Rudy appears to be having some speech problems. He also looks like he is ill. 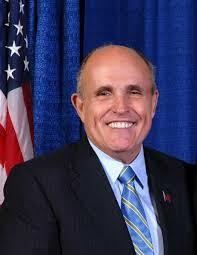 In your opinion regarding Giuliani “How Broke That Brain”? Rudy we are concerned maybe losing it.